Elite Cash Game Mastery is a new poker course from Upswing Poker. And as soon as it was released I was excited to have a look. 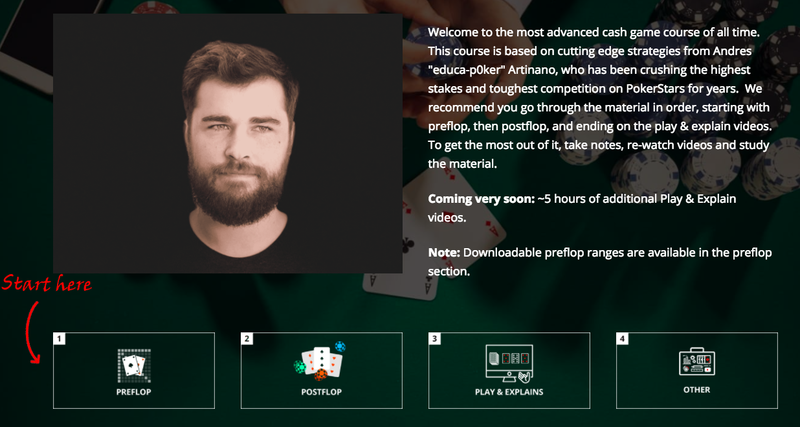 The reason why is because this course is taught by Andres "educa-p0ker" Artinano who has been one of the most successful high stakes online cash game players in recent years. 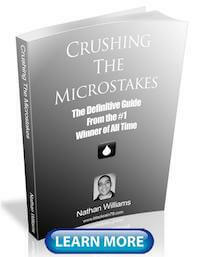 He has over 2 million dollars in winnings against the highest level of competition on PokerStars. In fact Andres is widely considered to be one of the top ten poker players in the world as of right now in 2018. It is really hard to find this kind of high level poker instruction anywhere. So I have spent the last few weeks studying this extensive and highly advanced course. And I really must stress that last point. This poker course is meant for extremely serious poker players only. It is for people who are looking to take their game to a world class level. 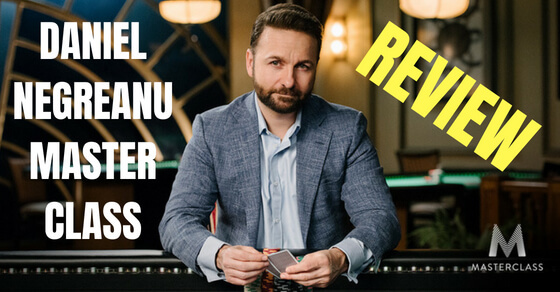 So in this Elite Cash Game Mastery review I am going to break down every section of this new poker course and give you an inside look into exactly what it offers. 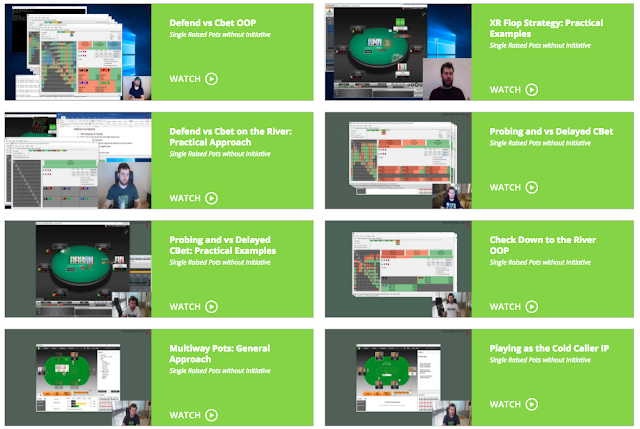 The Elite Cash Game Mastery course is broken up into 4 different sections, preflop, postflop, live play and "other" which I will get into a bit later. And the course is meant to be consumed in that order as well. There are 62 total instructional videos (all done by Andres) spread across each section as of the writing of this review. And as should be expected, the majority of those are in the postflop section. This course also includes plenty of downloadable content including Andres's entire preflop ranges, HUD setup, filters and player reports for both PokerTracker and Hold'em Manager. Since this is a fairly new course we are also promised that even more content will be added in the future. So there is a huge amount of material already to cover here. The preflop section of Elite Cash Game Mastery begins with the blinds, and specifically the big blind. I like this approach since in my opinion this is easily the most misunderstood and misplayed position at the poker table for most people. Andres dives deep into the factors involved in defending from the big blind from both a GTO and an exploitative approach. And something else that I found new and interesting is that he also breaks down his big blind defence strategy here based on the opponent's skill level, the impact of the rake and the math versus various bet sizings. Andres then goes into 3Bet, 4Bet, 5Bet and squeeze strategy from the big blind discussing his overall approach versus different player types and then analyzing various ranges using Pokersnowie and Piosolver. 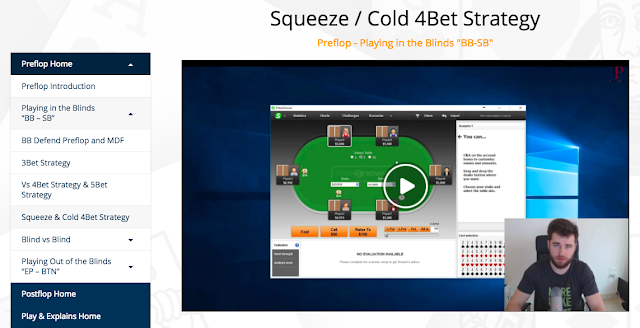 The preflop section continues with a detailed analysis of how to play blind versus blind. And Andres once again makes detailed use of solvers in order to highlight the best ranges possible. The preflop section concludes with an extensive breakdown of RFI, cold call, 3Bet and 4Bet strategy (both IP and OOP) from EP, MP, the CO and the BTN. Overall, this section of the course offers a very high level insight into how one of the best poker players in the world thinks about the preflop part of the game. As I mentioned before, the postflop section of Elite Cash Game Mastery is where you will find the largest amount of content. There are currently 35 videos in this section alone covering every facet of the game on the flop, turn and river. And this makes sense because as I mention all the time on this blog and elsewhere, postflop poker is easily where the biggest edges are to be found these days. Most people play at least "ok" preflop but the decisions after the flop become a lot more complex and multi-faceted. So this is truly where some of the best poker players in the world get ahead. So starting from the flop Andres gives you his complete strategy, analysis and plan for the hand. 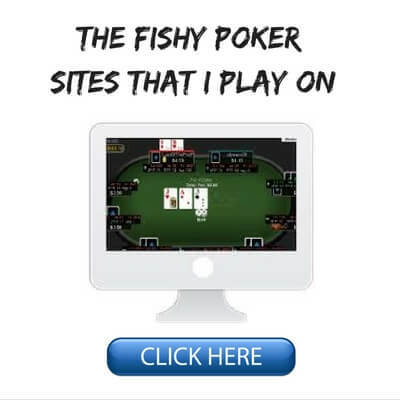 In fact there is so much high level content in this section that I would recommend studying just one or two videos per night, taking notes and implementing the ideas at the poker table. Because if you try to digest everything here at once, you will easily get overwhelmed. The discussion in the postflop section of the course is once again bolstered by plenty of hand range analysis tools and solvers. But nothing is too geeked out. In other words you don't need a PHD in mathematics in order to understand what he is saying. What I also like about the postflop instruction is that Andres uses plenty of example hands from his own games at the very highest stakes in order to help illustrate everything. All and all, this is probably the most comprehensive postflop strategy analysis that I have ever seen in a poker course. I found myself constantly taking notes and replaying entire sections in order to grasp everything that he was saying. Once again, all of the analysis is extremely high level and it is not meant for beginners or low stakes games. This is about learning how to think about the flop, turn and river like a world class pro. Just like in the Upswing Poker Lab which I already reviewed before, the Play and Explains section of Elite Cash Game Mastery really shines. "Play and Explains" are basically exactly what they sound like. Andres plays poker against some of the best players in the world at the high stakes online tables and explains his actions as he does so. This section of the course is almost worth the price of admission alone. Because it is very rare that you get an inside look into some of the biggest cash games in the world online including NL5k Zoom. And of course you also get to see the hole cards of one of the winningest online pros while they explain their decision making to you. Andres also reviews his top 25 biggest pots ever played against some of the most well known high stakes online crushers including Trueteller, OTB_Redbaron and LLinusLLove. You just aren't going to find this kind of advanced hand analysis in any other poker training programs out there. So for me, getting to watch these videos was one of the biggest highlights of this course. 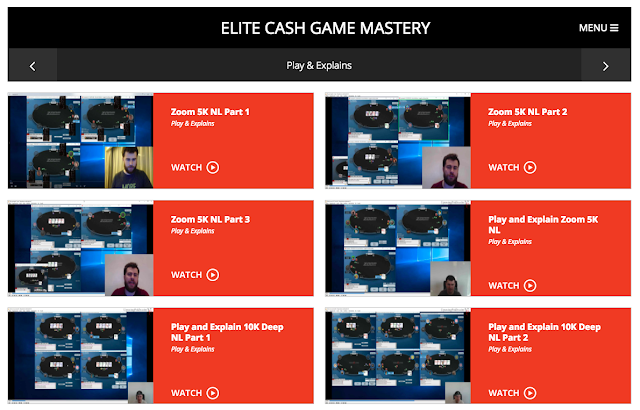 The final section of Elite Cash Game Mastery, which is simply called "Other", is a collection of videos on important topics that didn't have a place in the previous sections. Andres provides an extensive review and analysis of his HUD setup which I found particularly interesting. He not only talks about why he uses each particular stat but more importantly how to interpret the information correctly, which is vitally important. He then covers a few topics that I have never seen anyone discuss before such as the impact of the rake on your strategy at the poker tables as well as how to play optimally in straddle and ante games. This section finishes up with the downloadable content where you can get the charts with Andres entire preflop ranges and his HUD setup so that you can use it yourself at the poker tables. 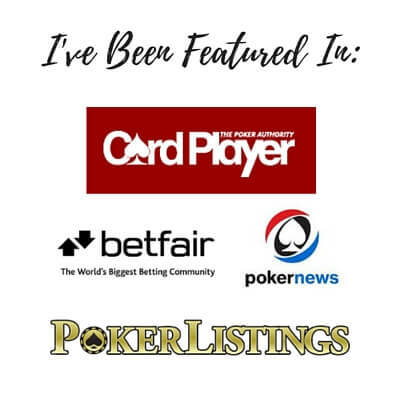 Also included in the downloadable section are the filters and player reports that Andres uses in PokerTracker and Hold'em Manager to study other top level pros and create the strategies to defeat them. The Elite Cash Game Mastery course is one of the most high level and eye opening poker training programs that I have ever seen. That's over 2 million USD in profit against some of the best poker players in the world! But as I have cautioned a few times already, this poker course was not meant for beginners. Andres plays in some of the very biggest games online against the toughest competition in the world. So the level of instruction (and the price tag) of this course reflects that. This course is meant for someone who is already playing poker at a reasonably competent level but is having trouble breaking through into the upper echelons of the game. For somebody like this I think the Elite Cash Game Mastery course could be one of the most effective tools possible to accelerate their progress and guide them to success in mid and high stakes games. 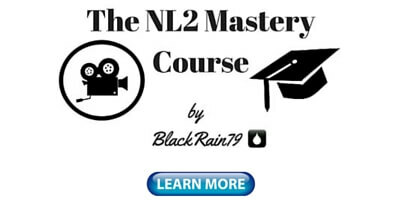 If you take poker very seriously and you want to take your game to a world class level, then I would recommend checking out this poker course. 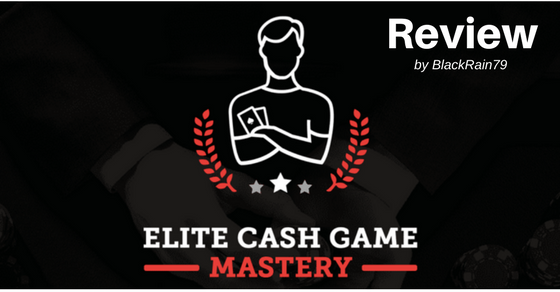 To enroll in Elite Cash Game Mastery right now, click here. 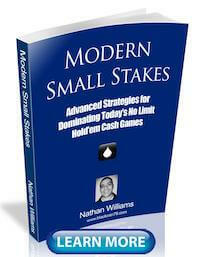 Let me know your thoughts on Elite Cash Game Mastery in the comments below. Please note that the links in this article are affiliate links. 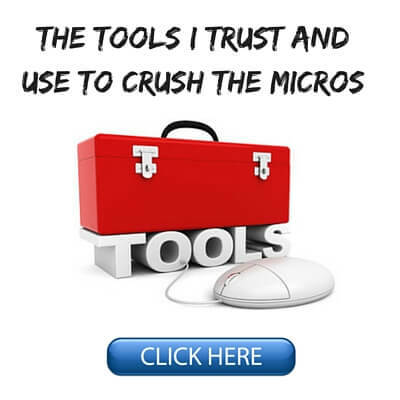 This means that at no cost to you I may earn a commission if you choose to enroll in this course. Thanks Mike! I believe Andres said he is moving on to another business venture outside of poker. So revealing how he crushed the high stakes games over the last couple years isn't going to affect him. In my opinion,taking a high level course is one thing,being able to digest all the information and implementing them to your game is another.It will take years to gather the experience needed to crush the nosebleeds,and by then,the elite players will be already ahead of you since the game is evolving constantly.Also lets face it,since not everyone is equally talented or intelligent,only a handfull of players will eventually make it.Only a few will become the next Steven Hawking even though they graduated from the same physics university as so many others.The same goes with poker,with chess,with business,medicine and everything.And always remember that even though an instuctor has tought us all that we know,it doesnt mean he tough us all that he knows. Some good points Jimmy. Thanks for the feedback! Nathan,Is there enough content on up swing that deals with "Live" play for US players, or is it online dominant?I have been thing about getting it to improve at my local casino but have wondered the Live vs. online content. 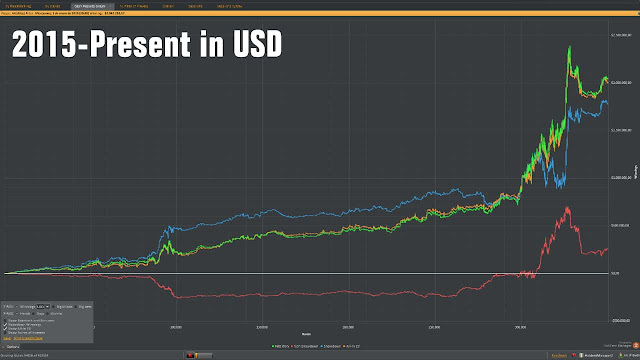 For live poker your best bet is the Upswing Poker Lab. 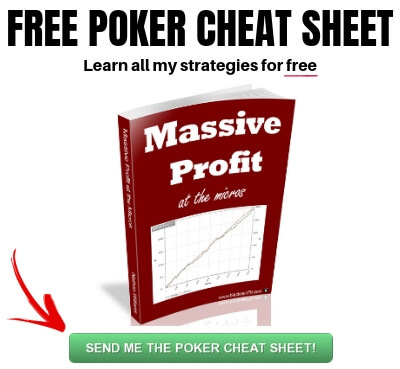 There is an entire section in that course devoted to beating live poker games.